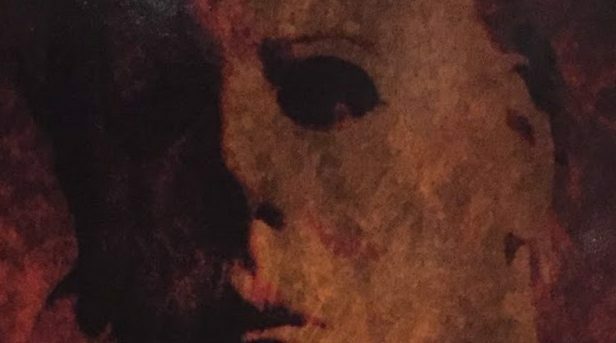 With 2018 marking the 40th anniversary of the release of John Carpenter’s Halloween – not to mention the 30th anniversary of Halloween 4 and the 20th anniversary of Halloween H20 – fans of the franchise have all been anxiously awaiting news about if a celebration event is happening this year, as in 2003 for the 25th, 2008 for the 30th, and 2013 for the 35th, and we can exclusively confirm that there will in fact be a 40th anniversary event. Sean Clark (Horror’s Hallowed Grounds; Convention All Stars), who helped organize the 25 Years of Terror event in 2003 and went on to head up the event himself for the 30 Years of Terror and 35 Years of Terror reunions, recently told Halloween Daily News that there is definitely going to be a major event happening in 2018 to celebrate the 40th anniversary of the classic Halloween, the other franchise anniversaries, and of course the highly anticipated release of the new Halloween movie. It will be held in Pasadena, California, where Carpenter’s film was shot, and it will take place this October. There’s not much more that we can tell you about it quite yet, but keep watching this site, as we will have additional updates very soon. We will also have much more with Sean Clark coming soon in our wide-ranging full interview, where we will discuss how the Halloween franchise changed his life forever, and how he returned the favor by changing the franchise’s history when he was responsible for bringing Nick Castle back as Michael Myers in the new film.